Comments: This selection is one of those plant that requires little care after being placed in the garden. 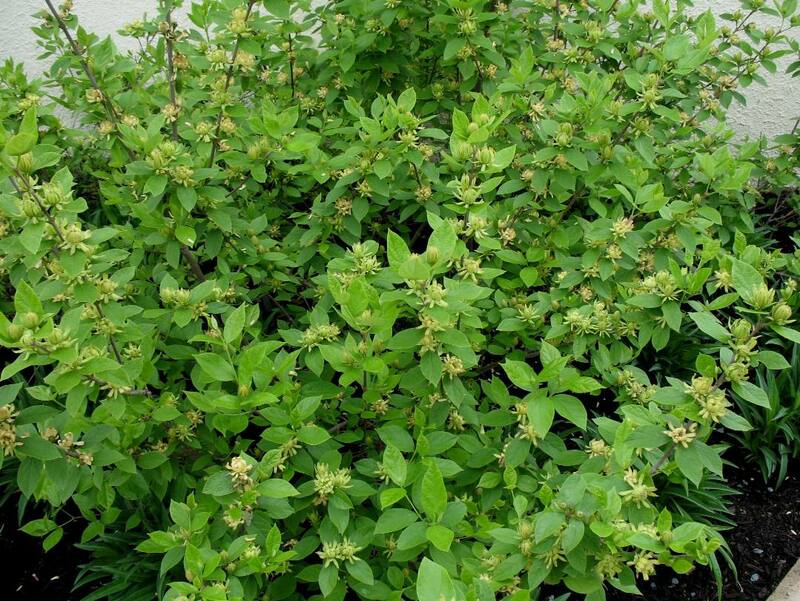 "Athens" is probably the best of the sweetshrubs and has the greatest amount of fragrance. It is grown from cuttings and each one will have the desired qualities of the parent, unlike those grown from seed.